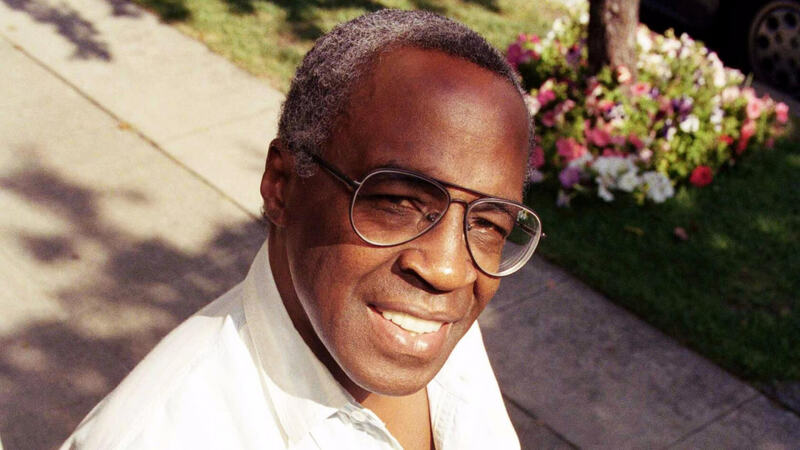 Robert Guillaume, the Emmy Award-winning actor famous in the gaming world for voicing Half-Life 2’s Dr. Eli Vance, has died at the age of 89 at his home in Los Angeles. His widow, Donna Brown, told the Associated Press he had been battling prostate cancer. While Guillaume is best known for his role as butler Benson DuBois in the sitcoms Soap and its spin-off series Benson, providing the voice of the resistance leader/Alyx Vance’s father in the much-loved Half-Life 2 titles forever secured him a place in the hearts of gamers. Guillaume appeared in Soap, for which he won an Emmy for outstanding supporting actor, from 1977 to 1981. He found more success with Benson, which ran from 1979 to 1986 and saw him receive an Emmy for outstanding lead actor—a first for a black actor. In 1990, Guillaume's distinctive voice helped him become the first black actor to play Phantom in Andrew Lloyd Webber’s Phantom of the Opera. A few years later he voiced Rafiki, the baboon in Disney’s 1994 classic Lion King. Valve writer Marc Laidlaw, who in August revealed what would have been the plot to the mythical Half-Life 3 game, paid tribute to the actor on twitter. “I am very sorry to hear about the demise of Robert Guillaume. I learned a lot from him about writing to the specific strengths of an actor,” he wrote. I am very sorry to hear about the demise of Robert Guillaume. I learned a lot from him about writing to the specific strengths of an actor. Guillaume is survived by his second wife, a son and three daughters.